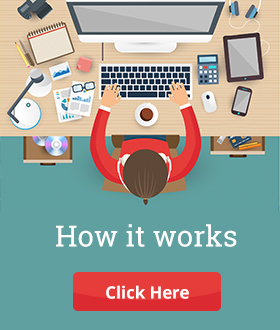 Home Crowd Funding Unfolding Power	of the Crowd, this Independence Day via Crowdfunding! 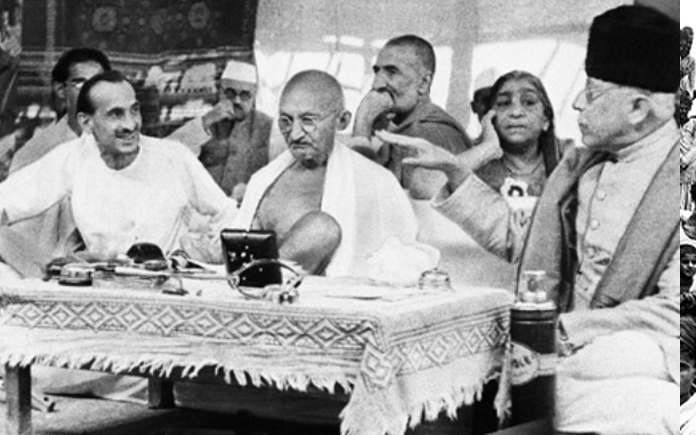 Mahatma Gandhi appropriately asserted, ‘Our ability to reach unity in diversity will be the beauty and the test of our civilization.’ Despite all the diversity, a united crowd has an extraordinary power which if harnessed correctly can result in an end to miseries and difficulties in the lives of many. 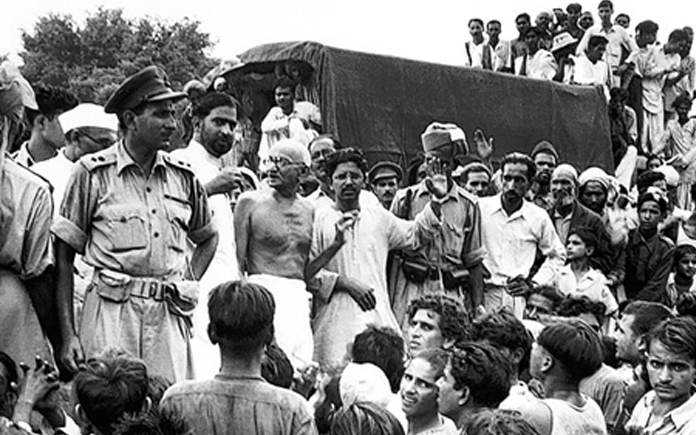 India’s fight for Independence was one such huge crowd-driven movement carried out by numerous big and small campaigns. India’s Independence Day is one of the best occasions to acknowledge and commemorate people’s sacrifices during the struggle for independence. 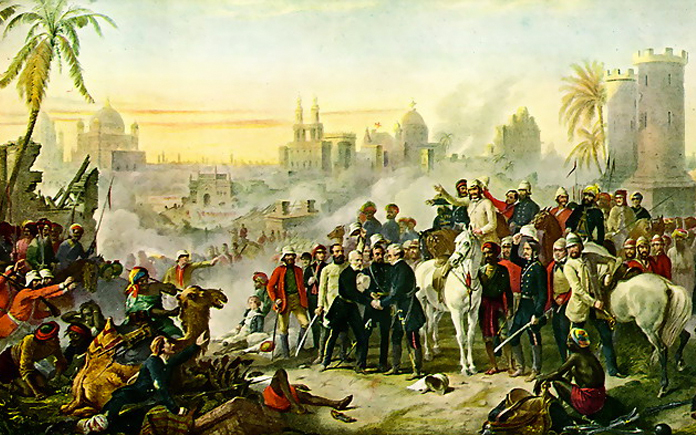 The Revolt of 1857:Though not executed on a large scale, it was one of the most significant of all the movements as it was the first revolution in India’s struggle for Independence. This revolt happened due to several economic, social, and military causes. Swadeshi Movement: In the year 1905, the valiant people of India launched the Swadeshi movement to protest the partition of Bengal by Lord Curzon, the then Viceroy of India. Formally proclaimed on August 7, 1905, the movement was about boycotting British products and buying those made only in India, leading to the Boycott Movement. Self-reliance and self-sufficiency, termed as Atmasaki, were the key accomplishments. The then ‘Swadeshi Movement’ is relevant to today’s ‘Make in India’ Campaign. Satyagraha: One of the most eminent movements, not only in the struggle for Indian Independence but also for the country’s history, Satyagraha was truly a people’s movement. 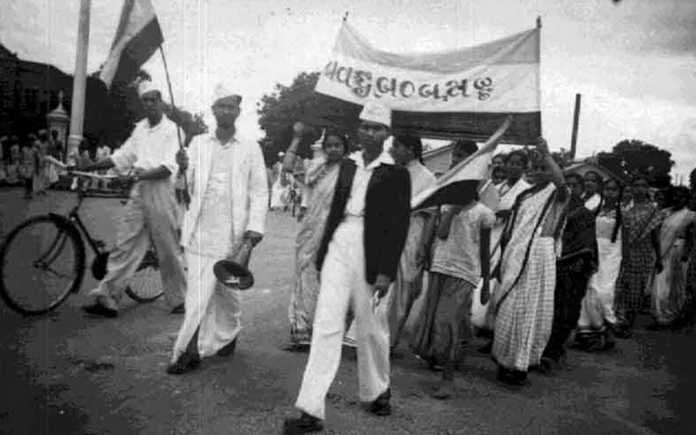 Thousands of people unified for the cause of a peaceful, yet supremely powerful non-violent, movement to attain independence from British colonial rule. Non Co-operation Movement: A momentous phase during India’s struggle for freedom, this movement was helmed by Mahatma Gandhi after the Jallianwala Bagh massacre in 1919. It mainly consisted of adopting non-violent means to resist British rule. Boycotting goods manufactured and produced in Britain was also an important of this movement. Scores of rallies were strategized and organized throughout the country. Eventually, the power of a huge crowd forced the British to introspect and consider quitting India. Many such revolutions, movements, campaigns, and candle right marches, which managed to achieve their mission successfully, have been organized. This has been possible due to the mighty power of the public. Many such revolutions, movements, campaigns and candle right marches have been organized which managed to achieve their mission successfully. All because of the mighty power of public! These are outright illustrations of the power of people. There is absolutely nothing that the power of crowd cannot accomplish. Hence the quote by Mahatma Gandhi is as true in today’s modern world as it was in the pre-independence days. Following the rationale in the context of crowdfunding, it can be said without a doubt that ‘The unique value of crowdfunding is not money, its community’! How well the community unites to wipe out the problems prevailing in our society is what crowd funding is all about. 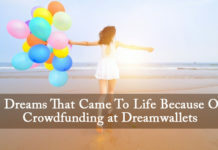 There are several crowdfunding campaigns at Dreamwallets which are truly people’s campaigns, desiring and deserving your backing to be able to make a change. This Independence Day, take a pledge to realize your power as a part of the country and do your bit to support these campaigns. 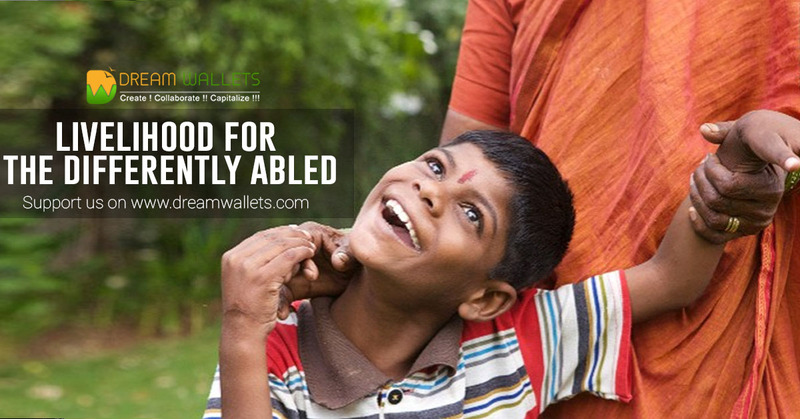 Livelihood for the differently-abled- Just the way Swadeshi movement was about empowering the people of India, this campaign is about empowering the differently-abled people of the country. These children who are different from most others also deserve a chance at a good life and a little guidance can go a long way. The District Physically Handicapped Welfare Association needs your financial and non-financial support in this direction. Water for all in Ringora Forest Village through Solar Water Pump– Water is the most important necessity of life. Perhaps more important than independence. People of Ringora, a forest village near Jim Corbett National Park have to walk 6 miles day in and day out to fetch water for even the most basic of needs. This project aims at providing them with a solar water pump in the village itself so that they do not have to work so hard every day, just for a drop of water. We urge you to visit the campaign page and make your contribution towards ending the hardships of hundreds of your fellow countrymen. Rural India Will Study– ‘If we are to reach real peace in the world, we shall have to begin with the children.’ This inspiring quote by Mahatma Gandhi fits well in the current scenario of our country. 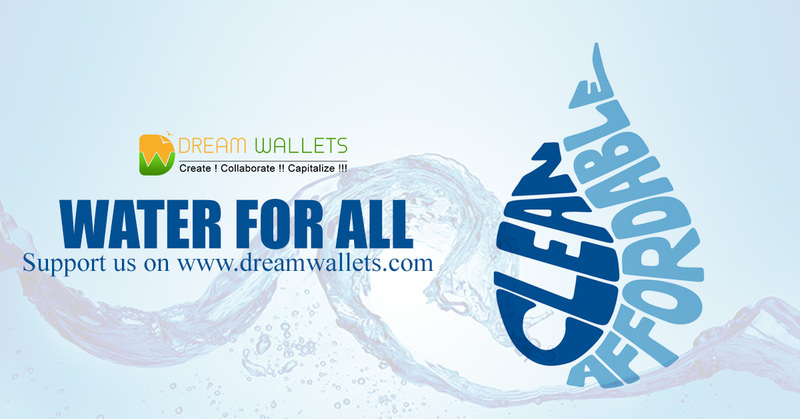 The man behind the Indian struggle for Independence deeply believed in the power of education, and so does Keyur Savaliya, the man behind the captioned campaign on Dreamwallets. Help him achieve his dream to empower rural Indian children with some basic stationary items and enable them to study despite all adversities. 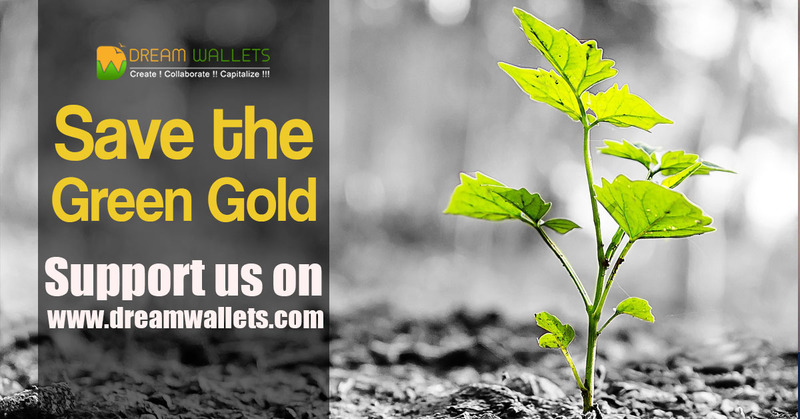 Save the Green Gold– An ambitious dream of a nature zealot, this campaign is Rajasthan’s TreeMan Vishnu Lamba’s hope and initiative to plant 1.25 crore trees in the coming years to make India and the world a greener place to inhabit. He deeply holds faith in the saying ‘Earth provides enough to satisfy every man’s needs, but not every man’s greed’ by Mahatma Gandhi. It is the national and moral responsibility of the present generations to maintain and develop the country. 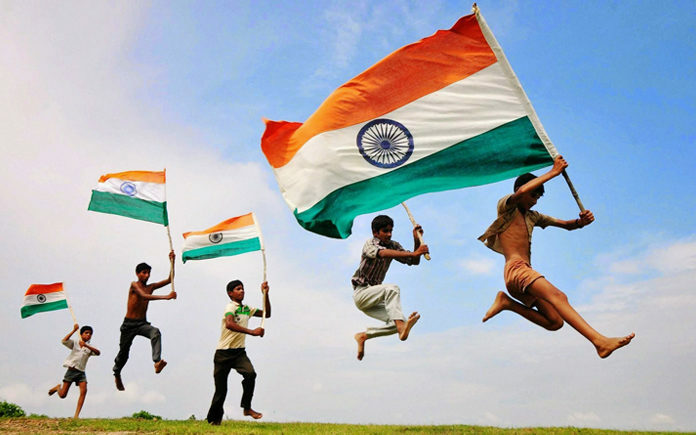 To serve the nation this Independence day, contribute towards a greener tomorrow. Next articleRio Olympics 2016 From A Side You May Not Have Seen!